Lyft today announced it’s redesigning its rider app to put more emphasis on sharing your ride — and to remind you the bus is also available. What it is: Among other new features, Lyft announced it would offer more options for users to share rides with each other if they’re going to the same destination. The app automatically compares prices between the options. This new mode is a successor to Lyft Line, the daily carpooling feature that allowed you to ride with people going your way for a discounted price. 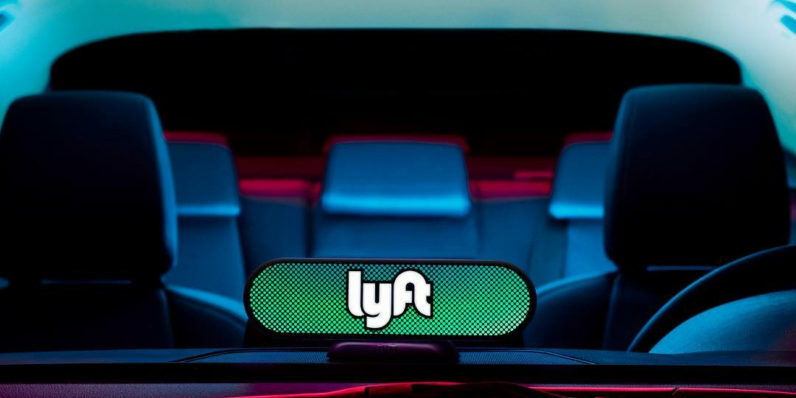 According to its press release, the company plans to make at least half of all Lyft rides Shared by the end of 2020. Another major part of the redesign is integrating with public transit. Now, when you enter your destination within the app, you’ll see options for taking public transport either part or all of the way there. The first two places integrated into Lyft’s options are Marin County and Santa Monica, both in California. The new app is live for some and rolls out for everyone at the end of the month. Why it matters: Lyft’s president, John Zimmer, has already made a few moves this year towards making his company more environmentally friendly — no mean feat considering it’s metier involves keeping cars on the road. But in April, he announced the company would become carbon-neutral. Lyft is building into our business a strong incentive to pursue shared rides and the displacement of gasoline-powered vehicles. The more shared rides and clean vehicles on the platform, the fewer carbon offsets Lyft will need to purchase. This new app looks like another step in that direction.